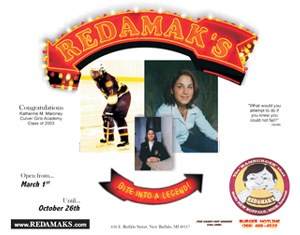 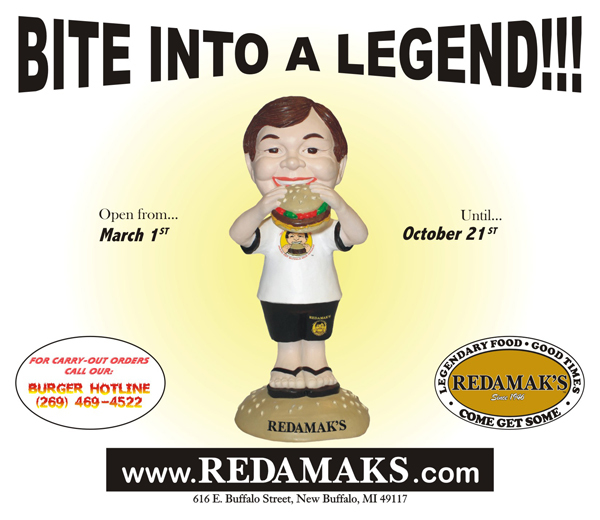 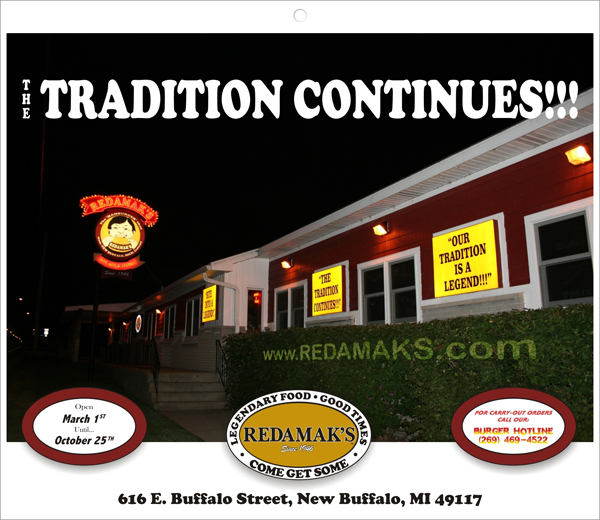 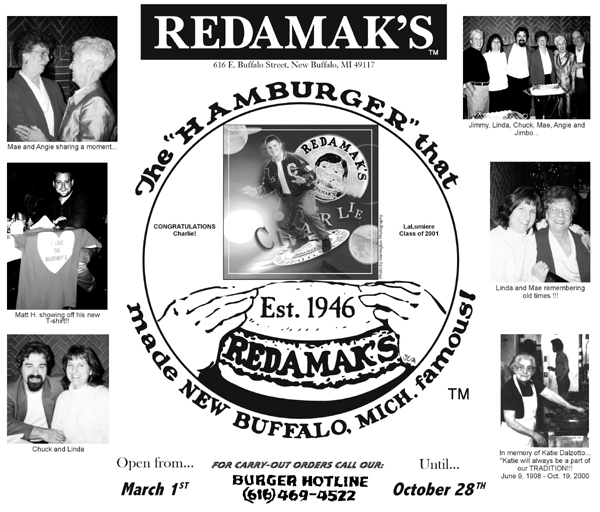 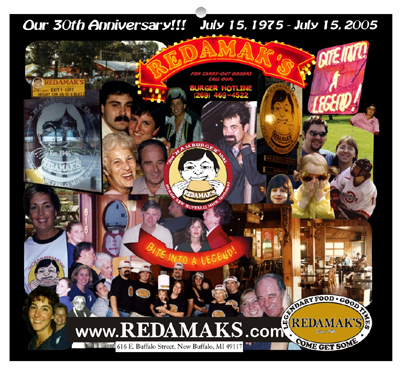 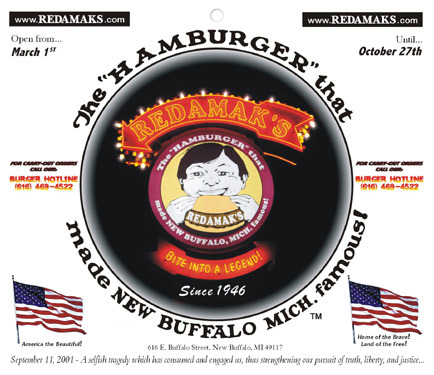 I have been eating at Redamak’s ever since I can remember. 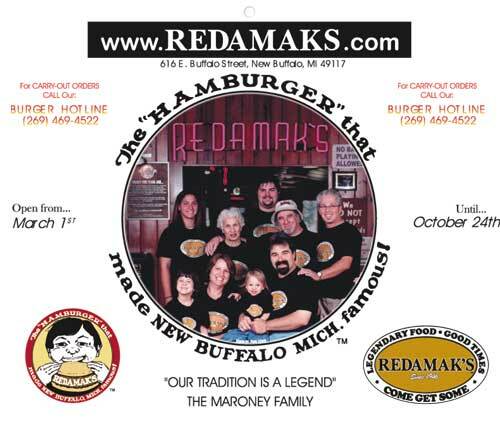 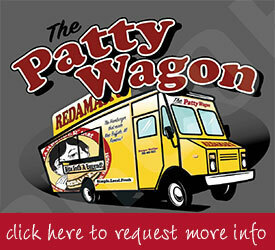 There are just no other cheeseburgers like it! 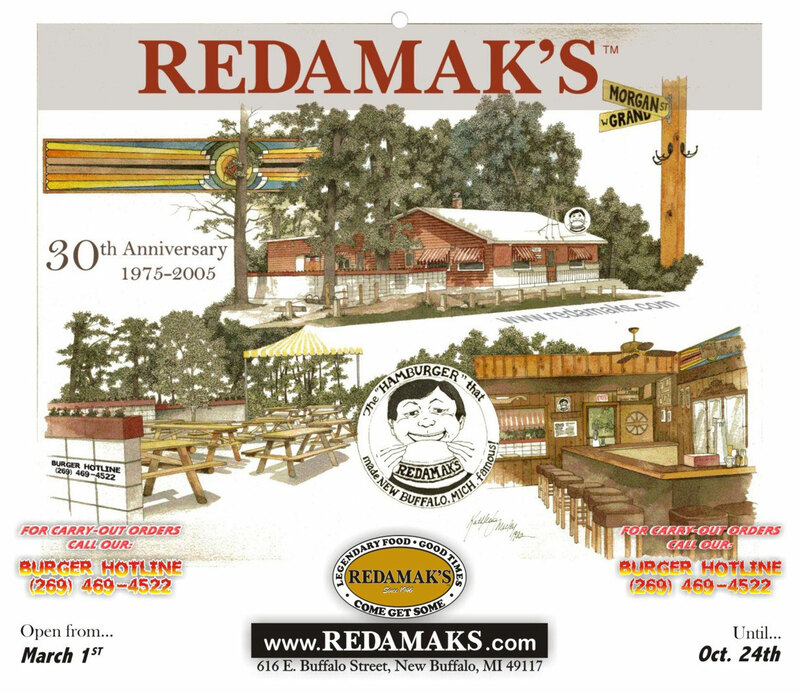 I wish the restaurant didn’t have to close during the winter, but it makes me look forward to spring all the more.